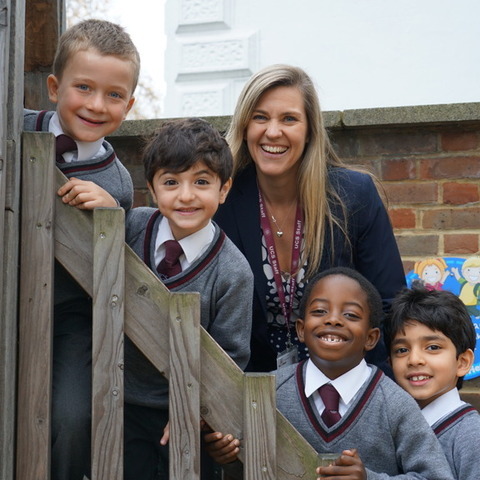 Mrs Rhian Thornton, Headmistress of Upton House in central Windsor has today announced the School will extend its provision for boys from age 7 through to age 11. 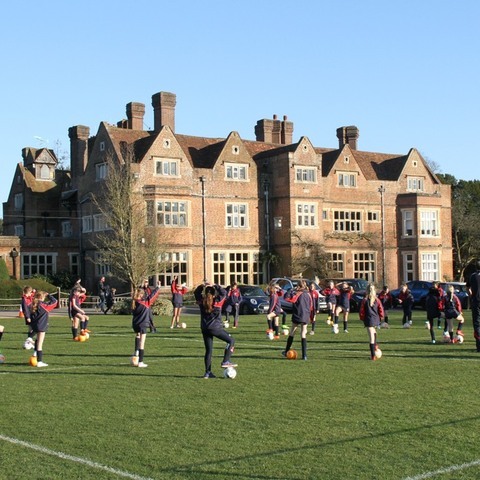 Upton House is currently Co-ed in the Early Years to the end of Year 2, with only the girls continuing to Year 6. Upton now extends this provision to provide the same excellence in education for boys as girls right through the school. The announcement comes following increasing parent requests and after a full consultation and planning process. Mrs Thornton said, “Upton exists to educate children to the highest levels and to equip them with all the life skills they need for their important next steps. It is a very special, vibrant school and overwhelmingly successful and popular with parents. 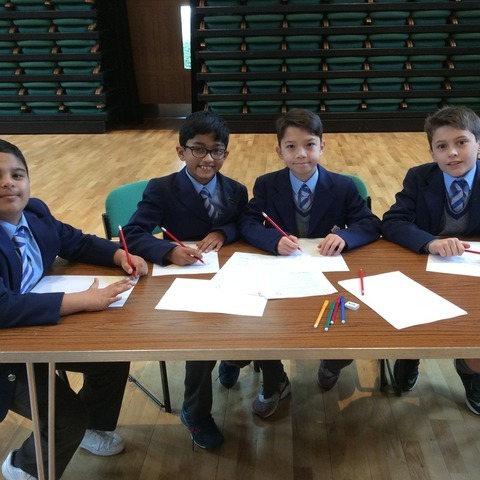 In recent years many of our parents have expressed genuine sadness that their boys could not stay through to Year 6. This is, without doubt the most common request I have received since joining Upton. We are delighted to address this need and proud to be able to offer the same excellence in education and preparation for Senior school entry for all children. 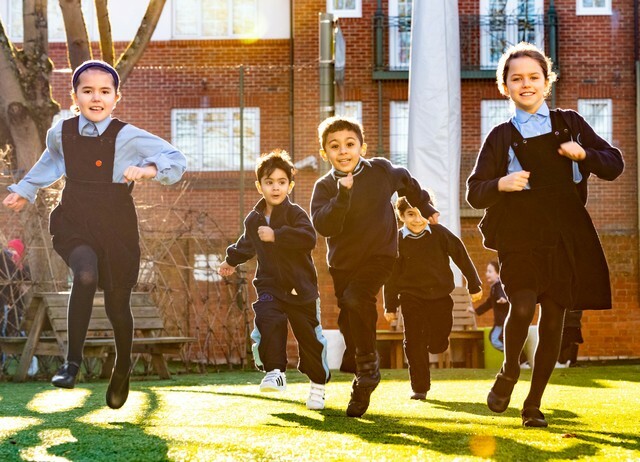 While our proven track record in preparing girls for Senior schools is exceptional, we also have incredibly strong relationships with Senior schools for both boys and girls, and now look forward to extending our expertise to include boys. 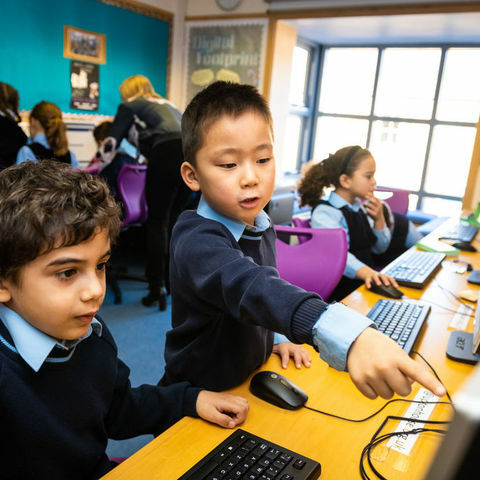 The new model will be implemented on a smooth and gradual basis with the boys currently in the Pre-Prep department moving through the school into the Prep department by September 2020. 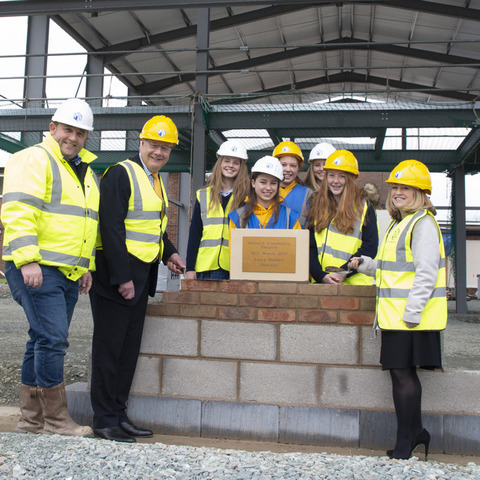 The announcement is made as the school plans further investment in IT and continues to develop its provision for sport, art and design technology facilities.